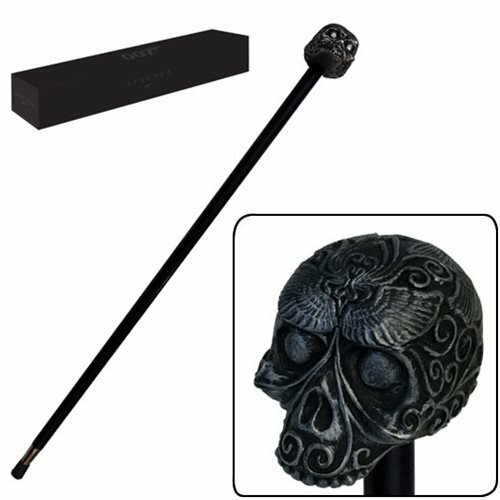 From the team at Factory Entertainment comes the James Bond SPECTRE Day of The Dead Skull Cane Limited Edition Prop Replica. 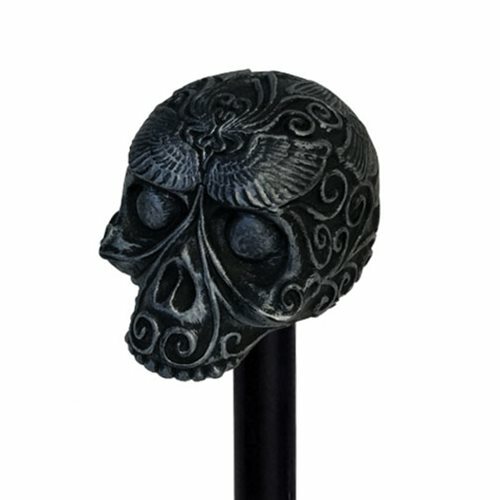 The cane is a replica as of the one used by James Bond, played by Daniel Craig, in the Día De Muertos (Day of the Dead) opening sequence of SPECTRE. 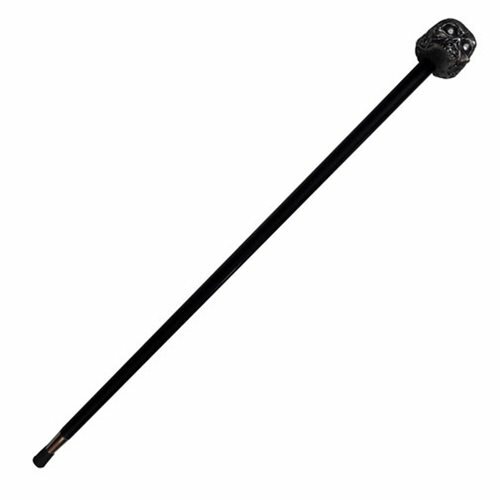 The distinctive skull-topped cane is seen when Bond, is sent to dispatch a henchman in Zocalo square. The molds for the replica were cast directly from the original prop in the EON archives. 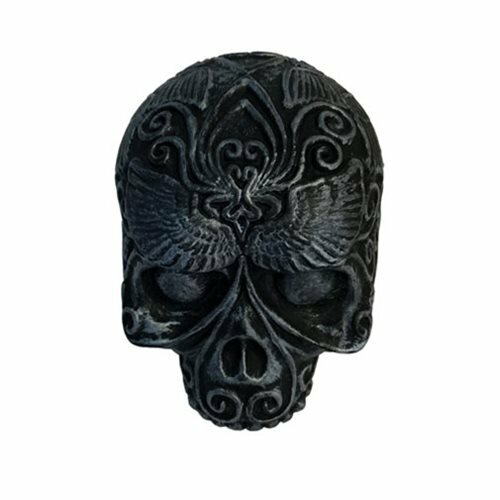 Each replica is hand made to create a museum quality facsimile of the original! 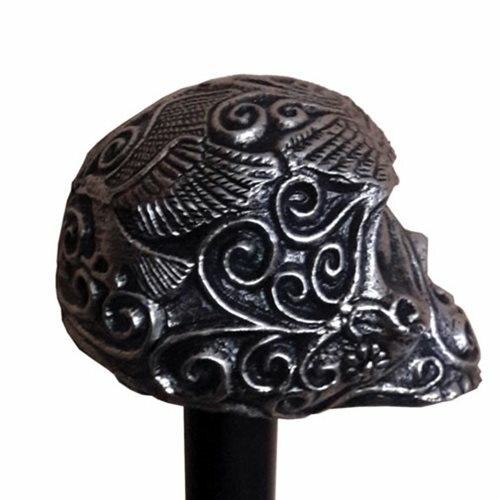 The skull-topper is cast in solid metal and is fitted to a solid eucalyptus shaft with chromed fittings. 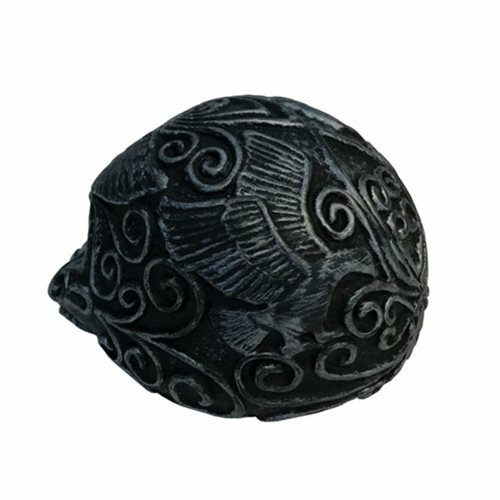 Limited to 500 pieces worldwide! 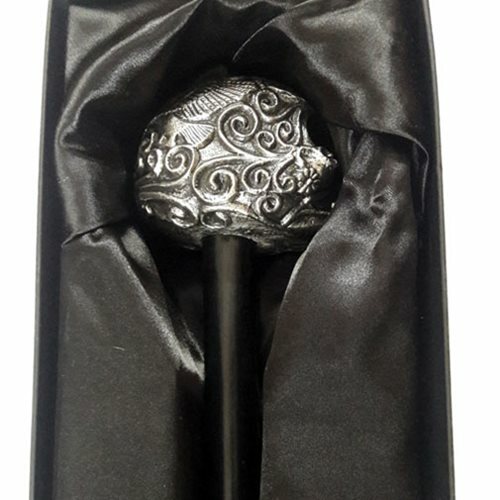 The cane comes in a silk-lined presentation box and includes a numbered certificate of authenticity. 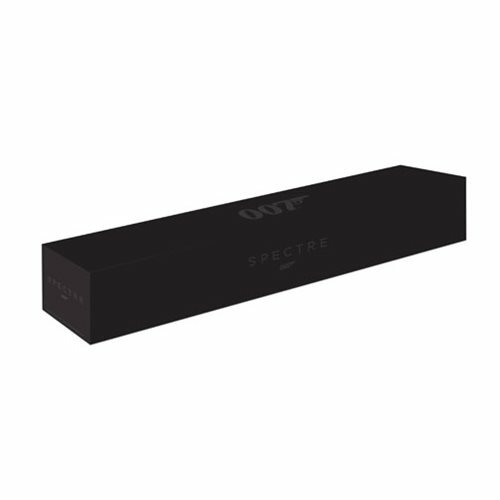 Measures about 36-inches long.